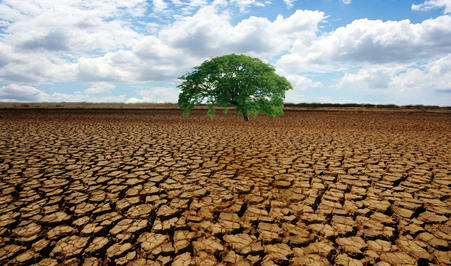 Current climate change models assume that trees recover swiftly after a drought ends. That’s not true, according to a new study. Ponderosa pine forests of northern Arizona suffer a "legacy effect" from drought. Researchers examined tree-ring data from more than 1,300 sites around the world. By comparing the rings to rainfall records, they could track tree growth before, during, and after droughts. They found most trees grow slower than normal for 1 to 4 years following a drought. 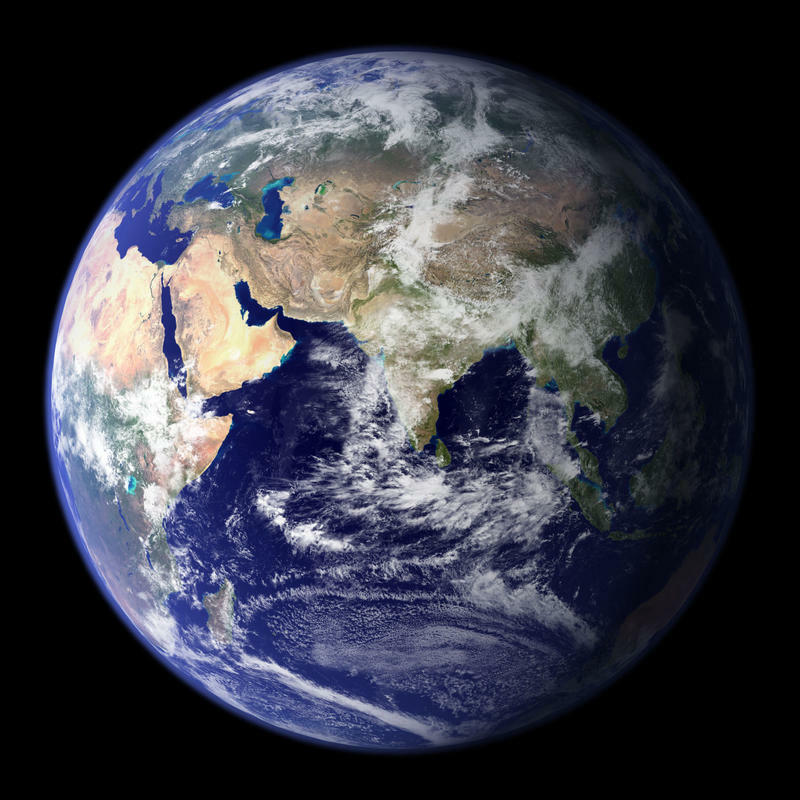 It’s called a “legacy effect,” and it hasn’t been included in climate change models. Forests usually act like sponges, absorbing CO2 from the atmosphere. The new study shows that drought cripples that ability, even after the rainfall returns. The finding is a big deal for the American Southwest, where droughts are expected to occur more frequently. The research was published last month in Science. 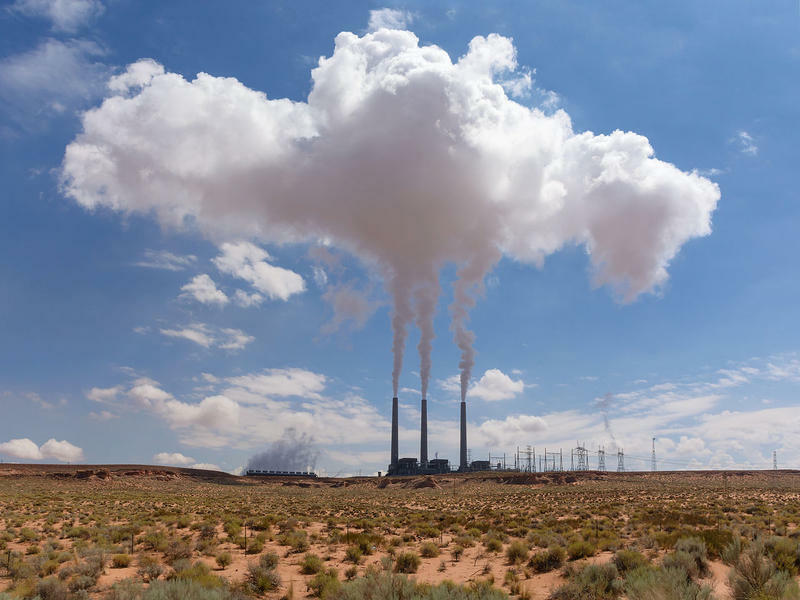 Some environmental and public-health groups are applauding President Obama’s Clean Power Plan designed to cut carbon dioxide emissions from U-S power plants. But some Arizona politicians say it’ll have a negative economic impact on the state. Arizona Public Radio’s Ryan Heinsius reports. A group of scientists is calling for a moratorium on the development of tar sands and oil shale in North America. The Colorado River Basin contains the largest untapped deposits of oil shale in the world. More than 100 scientists have asked policy leaders to consider the potential global impacts of developing tar sands and oil shale. They say the carbon-intensive extraction process is incompatible with limiting climate change. Thomas Sisk, an ecology professor at Northern Arizona University, is one of the lead authors. Honeybees have been in the news lately because they’re disappearing. They’re crucial to food production, but they’re not native to North America. Now some scientists are turning their attention to the importance and health of native pollinators. 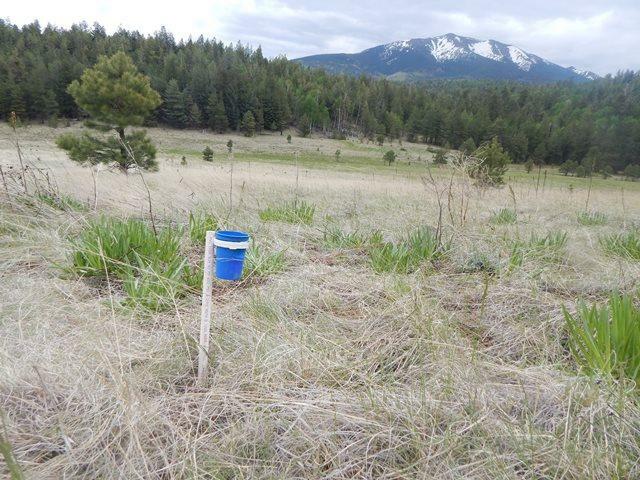 Researchers are using the elevation of the San Francisco Peaks to study how local insects might respond to a warming global climate. Much of the carbon dioxide released into the atmosphere from human activities — like burning fossil fuel — is taken up as plant food. 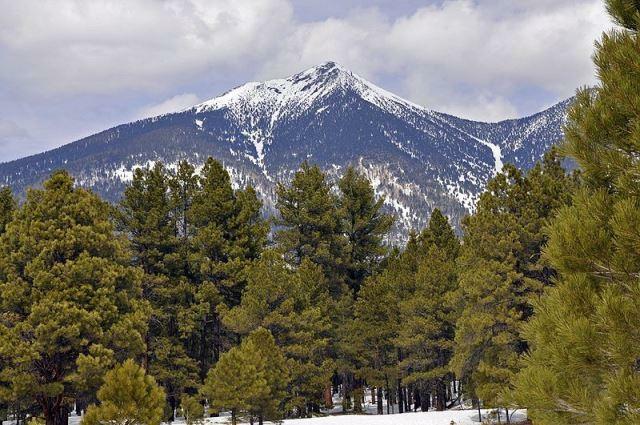 Northern Arizona University’s Debbie Huntzinger, a researcher of climate change models, says the land’s surface is currently storing more of the greenhouse gas than it’s giving off.